Historical Note: In 1869, German families came from Illinois and Iowa and organized a Presbyterian Church in December 1872. Wilhelmina Hessler who died 8 March 1872, appears to be the first burial. 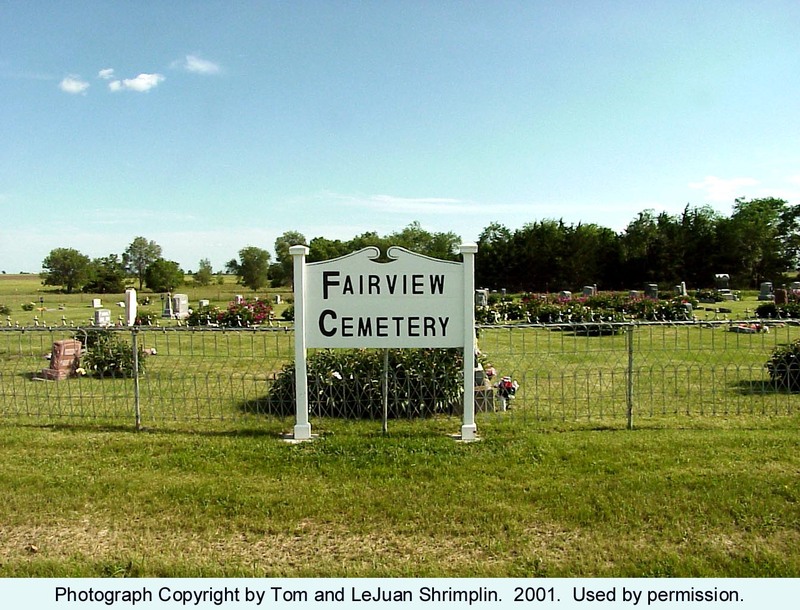 Directions: This cemetery is located on Highway 24, two miles north of Riley, Kansas and across the highway east of the Riley County High School. 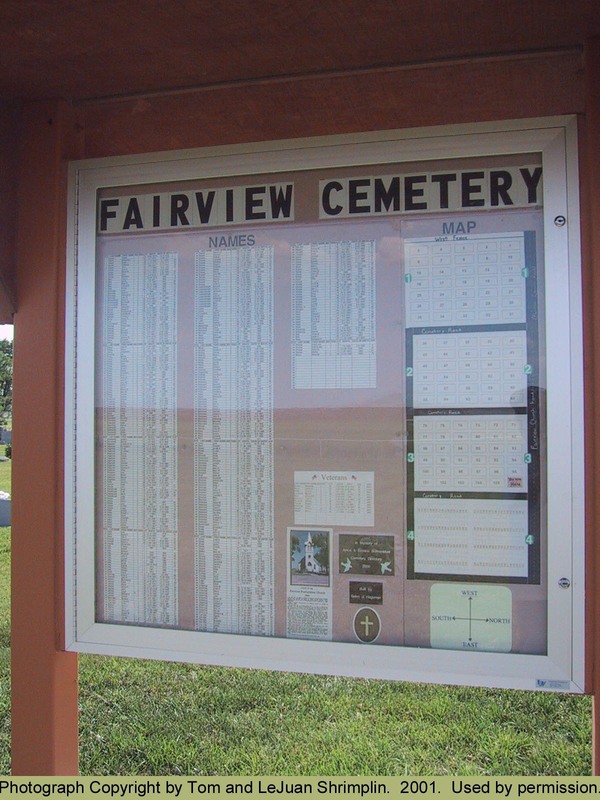 Inside the northeast gate, there is a grave locator.